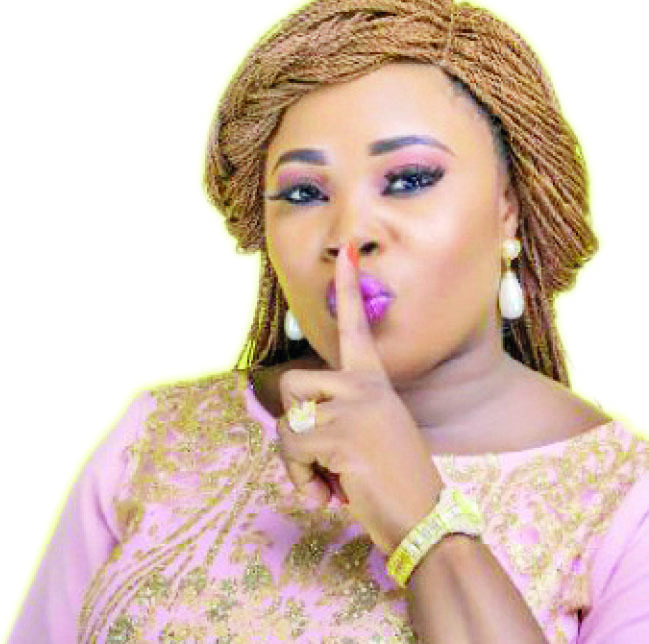 Rising Yoruba actress, Folashade Shittu, who is also an entrepreneur, may have spoken the minds of many women of today who would rather divorce than cheat on their partners. In a chat with TheNewsGuru, the talented actress bared her mind on what she would do If her man cheats on her. “I would rather divorce than cheat on my partner, I don’t support married women cheating”. On why she hasn’t been featuring in movies lately, Shade said she has been paying more attention to her business. “Why I took a break from acting is because of my event planning business you know to plan an event isn’t an easy task, you have to be fully involved in everything. My business pays more than acting,but business hasn’t been rosy lately”. When asked how far she can go to interpret a role, Shittu revealed that she can go any length as along as she doesn’t have to be naked. “I can go to any length to interpret a role, as long as I’m not being asked to be naked. That I can’t do”. The beautiful actress recently concluded the shoot of her movie, ’OWO KONIFE’ which features Damola Olatunji, Kemi Afolabi,Afeez Eniola, Yewande Adekoya and others.